The end of summer has arrived with the first day of school today so that means two things: #1 - time to clean out the pantry of all the partial snacks, crackers and goodies gathered over the course of t-ball games, fair and road trips, and #2 - time to celebrate the first day of school with a fun afternoon snack. 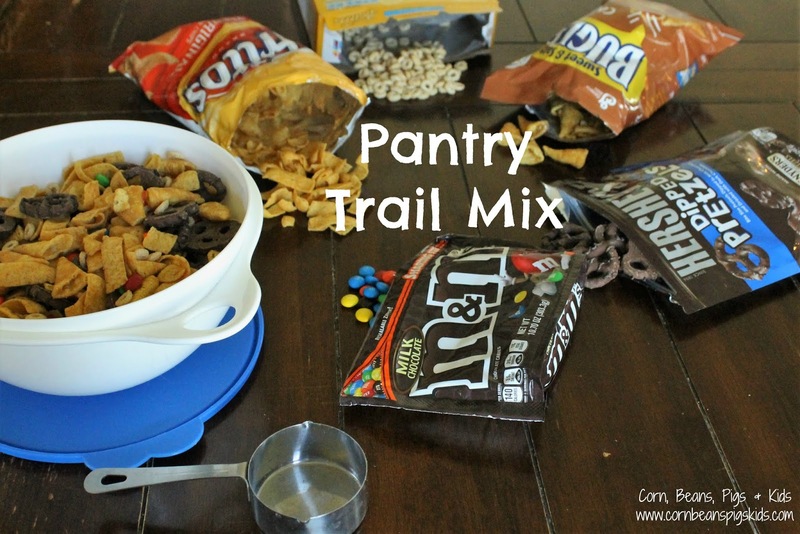 Put those two things together and we have Pantry Trail Mix. 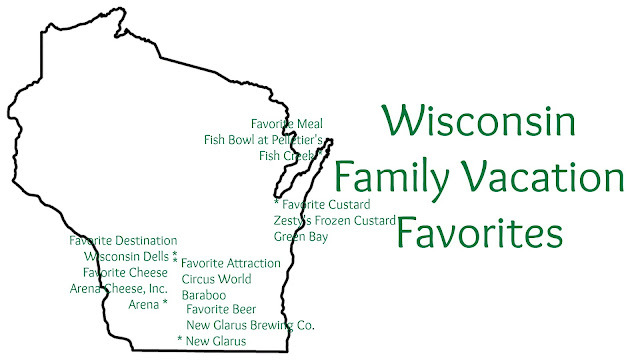 It's been one week since we returned from our Great Wisconsin Family Road Trip. 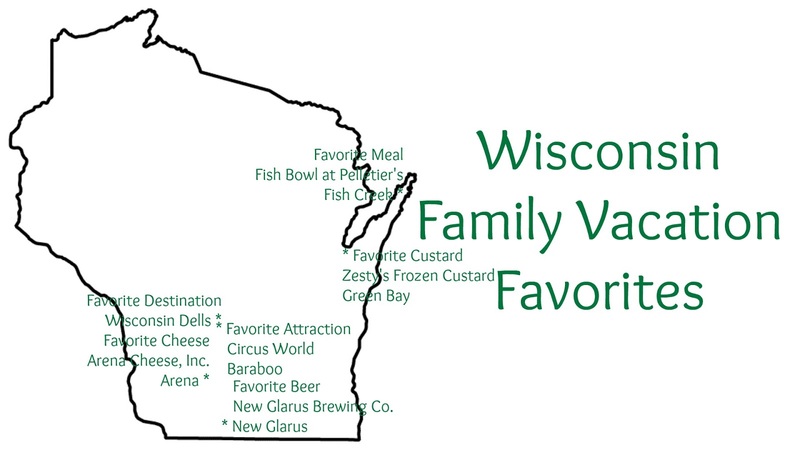 We traveled across the southern half of the state and up the peninsula over the course of six full days and I decided the best way to share about our trip is to share our family's favorite cheese, frozen custard, beer, meal, attraction and destination. 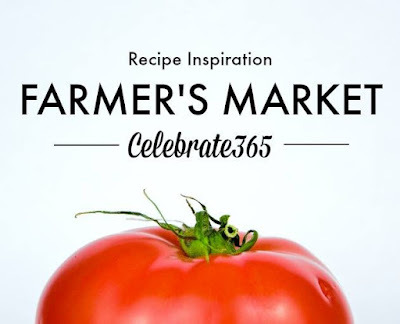 Did you know that this week is National Farmers Market Week? 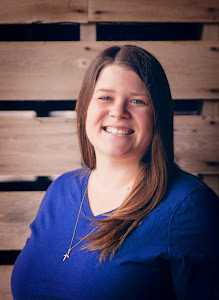 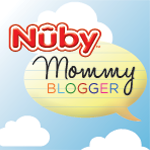 My Celebrate 365 co-hosts (Carlee from Cooking with Carlee, Jan of The Tip Garden and Nicole of Tales of a Kansas Farm Mom) and I were so excited to find out about it that we decided to host a blog party full of garden fresh and farmers market inspired recipes!